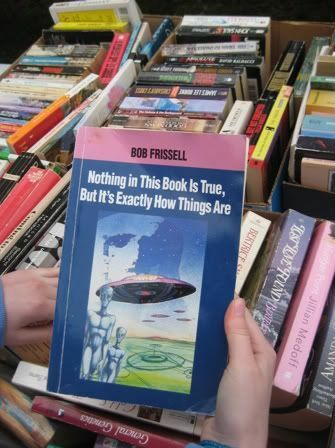 Here are some gems from the used book boxes at Saint Sophia's Greek Festival this weekend. 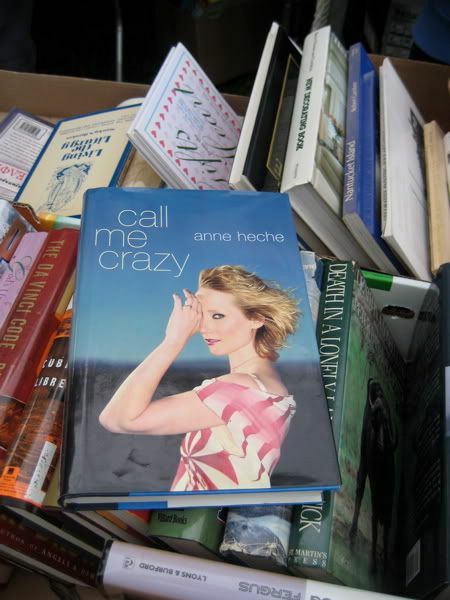 Makes you wonder how these got published at all and who thought it was a good idea to buy Anne Heche's autobiography. 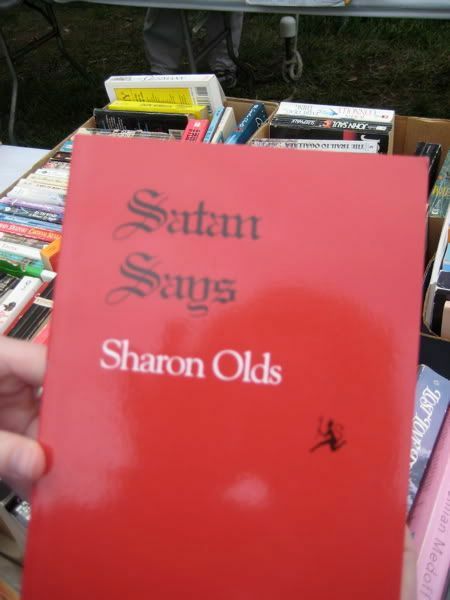 Some satanic/supernatural-themed books at the church book sale. I really wanted to call this number, perhaps this is my soulmate. But what would be my opening line? 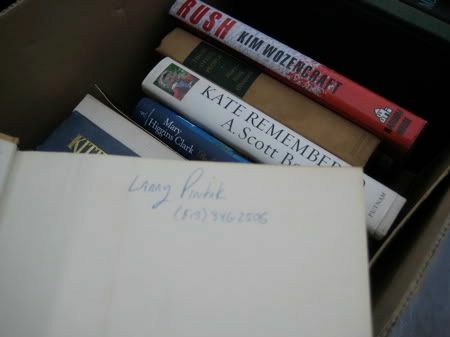 "I think you lost your book, perhaps I could mail it back to you?" 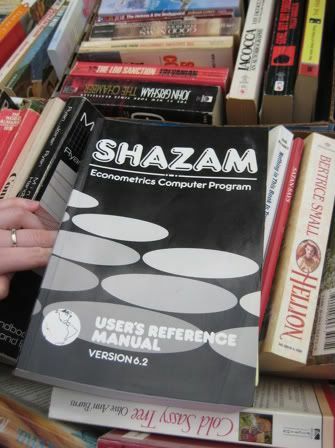 I don't think naming this "Shazam" will necessarily make it fun. A lot has changed in haircare since this medical book was published in 1948. May 20, 2009 by Adele Chapin.